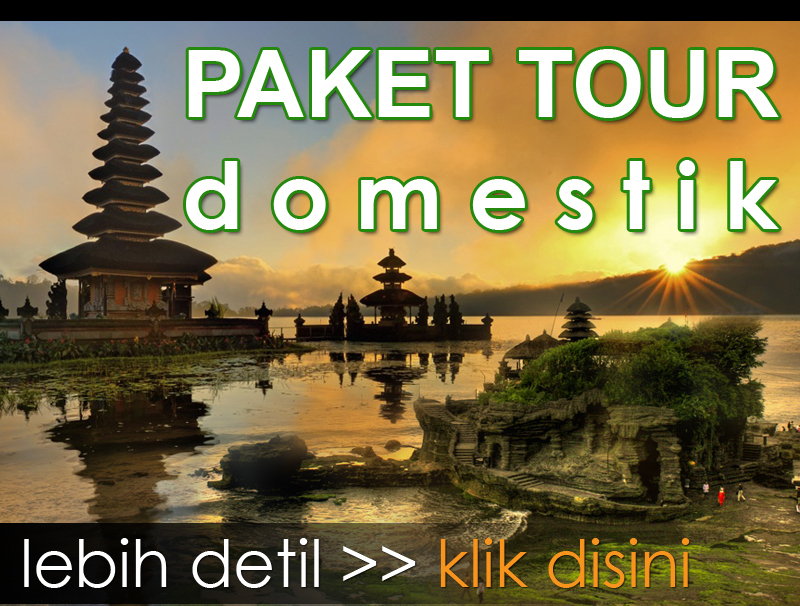 Bali Kintamani and Uluwatu Tour is the Bali Full Day Tour Packages we created by combine two amazing tourist destination in single day, this kintamani uluwatu tour will enjoy visit the stunning volcano view at kintamani and then visit the beautiful uluwatu temple, there is also other tourism site will be visit during this tour. The journey Kintamani Uluwatu Tour start with watching the traditional Balinese dance of Barong and Keris dance at batubulan village, this dance is the most watching by tourist during their holiday in Bali, then tour continue to visit the Batuan Art Painting village to see remarkable painting art made by local people in this village, the we drive to visit the Batuan Temple, is Balinese Hindu temple located in the main road, this temple most visited due the location is very strategic and has beautiful architecture. Then tour continue to visit the beautiful Tegalalang Rice Terrace is beautiful rice paddy in the hill bank with cool atmosphere, is famous site for stop before heading to Kintamani village. Then we continue the tour to visit Kintamani village to see the remarkable view of Mount Batur Volcano and the caldera, we will stop at the restaurant in this village to enjoy having lunch buffet Indonesia food. The after finish lunch we will directly heading to the southern Bali islands to visit the Uluwatu Temple, in Uluwatu temple you can witness the amazing view of sunset facing to the Indian ocean and watching the Kecak and Fire Dance in open air stage near the temple, the duration of the dance is 1 hours. Then we will drive you back to your hotel with bring a wonderful memory. 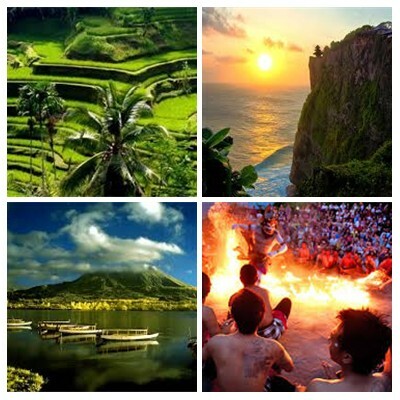 This Bali Kintamani Uluwatu Tourpackages we offer will be assist by professional English Speaking Driver by perform outstanding tour service to make this trip more enjoyable. 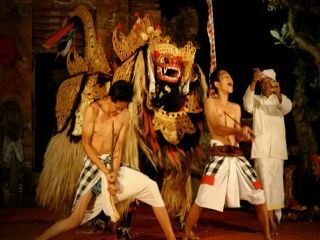 Barong and Keris Dance Performance is traditional dance about good and bad, Brong is the good charcater and Rangda is the bad character in Bali, the dance perform extremely well Balinese dance expert, take story from unended fight between the great and awful soul. Barong is a defender soul and Rangda is destroyer soul. 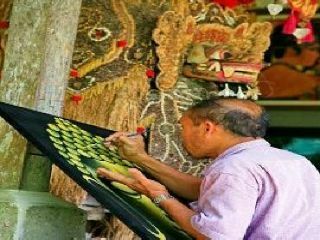 Barong figured with magnificent fanged cover and long mane, he is the enemy of Rangda the witch, who controls over the spirits of lack of definition. The Barong is regularly depicted joined by two monkeys. Barong is depicted as a lion with red head, secured in white thick hide, and wearing overlaid gems beautified with bits of mirrors. 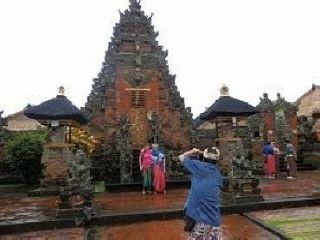 Batuan Temple is a close-by Balinese Hindu haven dealt with by the area tenant of Batuan field. The haven is made uncommonly great with overflowing with Balinese embellishments and the top asylum building is delivered utilizing the fiber of chromatic dull palm tree. The name Batuan or Baturan defined here prompts villagers to joke about being extreme as stone or expending shakes as batu means stone in Balinese. In any case it likely suggests an old megalithic tradition in which standing stones served as get-together spots and adapted goals for the love of lineal spirits. Kintamani Village is a name of completely open found in the slant and the sublime presentation envelop it. We can see brilliant scene from Kintamani Village to graph the element plenitude of Batur Mount and wide Lake of Batur in a valley. It is orchestrated in the level extent with cool atmosphere include it. When we stay up at Kintamani, we will have the ability to see the natural zone which is close to the lake. 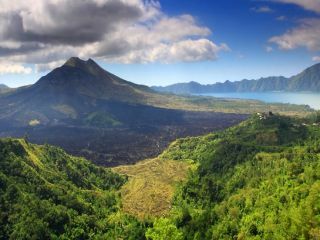 We can watch stunning trademark scene of Penelokan, a mix of Mount Batur and the spread of dull rock with Lake Batur and on a blue caldera. Tegalalang Rice Terrace is the beautiful rice terrace tourist attraction located in hill bank with spectacular view of rice paddy. Is popular tourist destination in northern Ubud village, due the location is very strategic in middle of Kintamani and Ubud village. Tegalalang forms the three most splendid terraced landscapes in Ubud’s shared region, with the others being in the villages of Pejeng and Campuhan. Tegalalang Rice Terrace is sometimes to be icon of agriculture tourism for Bali and Ubud where now it was quickly developing into famous tourist destination. Uluwatu Temple is a Balinese sea temple in Bali. Built in the 11th century, it is one of nine directional temples meant to protect Bali from evil spirits. It is located in Pecatu village, Kuta South District of Badung Regency of Bali. Even more remarkable than the temple itself is its location, perched on a steep cliff 70 metres above the roaring Indian ocean waves. 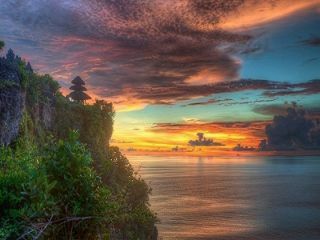 There are more steep headlands on either side and sunsets over Uluwatu are a sight to behold. The temple is inhabited by large numbers of monkeys, They are believed to guard the temple from bad influences. 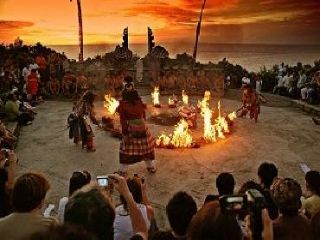 Kecak and Fire Dance performance always become the favorite dance to watch in the evening, the perfect location make this dance more famous. The dance taking story from Ramayana is Hindu epic, is held in open air stage near the uluwatu temple. With the perfect location you can witness three amazing view in one spot which is the dance, uluwatu temple and the sunset view facing to the ocean. Is unique dance due to the sound of gamelan is not using the normal gamelan but use their mouth. The dancers with some group make sounds “cak”, is like akapela but more interesting. Some humor put in the story make the dance more enjoyable to watch.